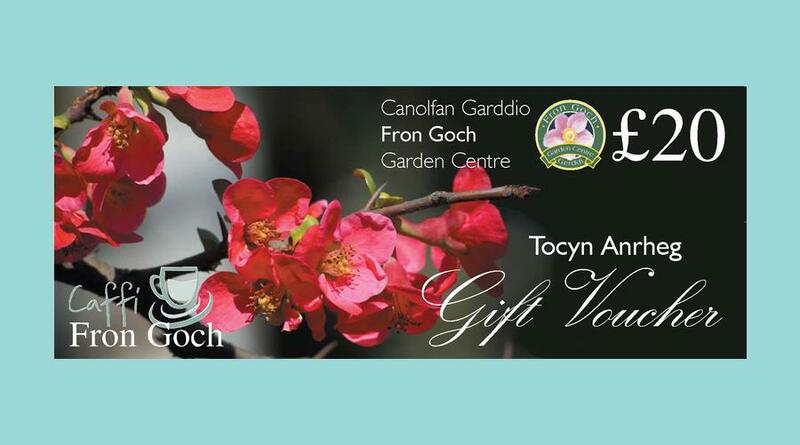 Now we had a solution that would enable us to add gift voucher images to the gallery we could proceed to complete the first submission for Fron Goch Garden Centre. You can see the effect that we we’re trying to achieve from the image above. Here we have an example gift voucher image surrounded buy a coloured border who’s dimensions allow us to display the image in such a way that it fits quite nicely into the gallery. As an added bonus we also realised that the images we were preparing for use with the gallery could also be used as the featured images of the blog posts. This is particularly advantageous because of course it’s to our advantage to show off our gift vouchers wherever we can. With this in mind I’ve added suitable images to all the previous blog posts and I must admit I am quite happy with the results. One of the consequences of using images for the gallery in this way is that businesses who wish to create a submissions are likely to need some level of skill. We are going to need detailed instructions as part of the submission guide in order to help as many people as possible to complete their own submission. We must also face the fact that some people will not be able to create images in this way and some people will not have the time to do so. With this in mind we are likely to need to provide chargeable assistance in some cases and we are going to require chargeable packages alongside the free package.